Our graphic arts quality laser printers produce sharp graphics and text on a range of paper thicknesses. 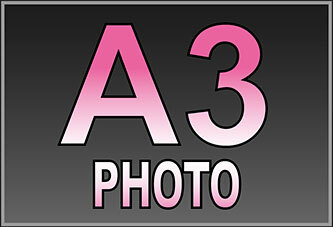 Ideal for documents or presentations, and also provides a way to produce cheap A4 posters and marketing material. Measuring 210 x 297 mm and printed single or double sided in full colour or b&w. 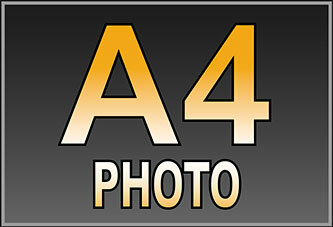 Upload your document or image file for A4 printing. 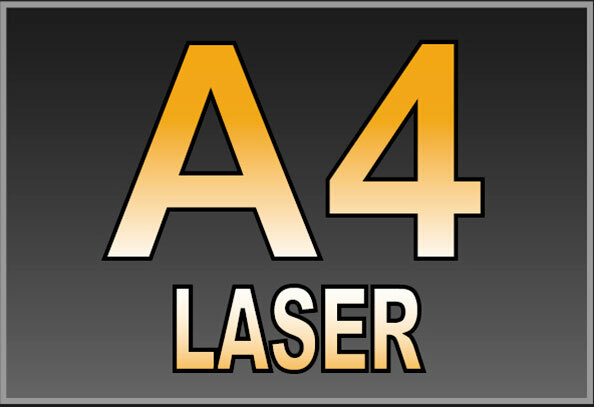 You can upload your files for A4 laser printing in JPG, PDF, TIF or DOCX formats. These common file types cover most image editing and publishing software. 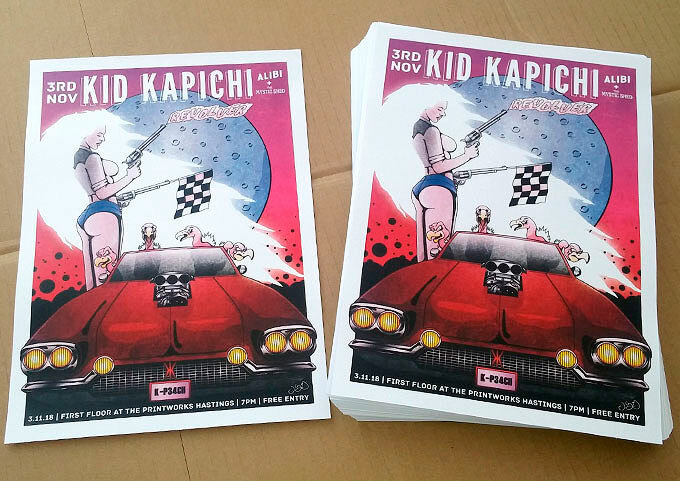 If you are ordering double sided prints, please upload a two page document. There is a minimum order value of £3.95. Basket totals under this value will be topped up at checkout. 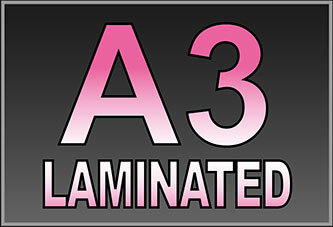 All laser printing has a 5mm white border to the edges. If you require a borderless finish or photo quality print please see our Photo & Poster Printing. 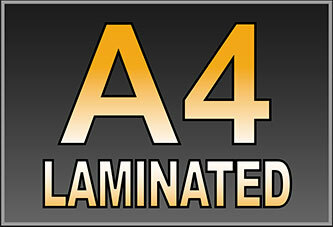 Further information about our A4 laser printing service is available in our FAQ section. This covers common questions concerning File Uploading, Print Sizes, Papers, Vinyls & Canvases, Printers & Inks and our Packaging & Delivery methods. You may also Contact Us with any questions and we will be happy to help. 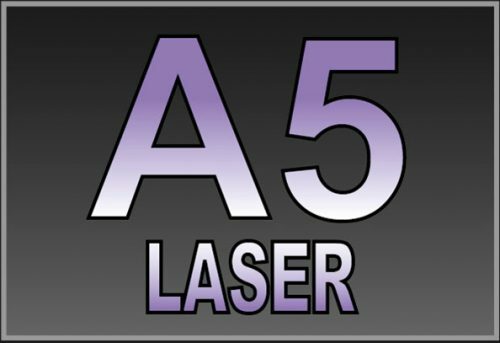 Sourcing the cheapest A4 laser printing service is a good idea in theory, but the cheapest prices will inevitably mean a compromise in quality. We regularly invest in the latest printer technology and only utilise branded papers and toners to make sure you get the best value for your money.